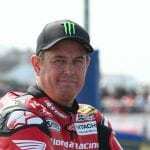 Isle of Man TT Racing at it’s BEST! 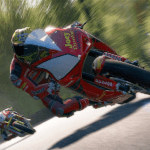 PACKED with brilliant words, eye-popping photos and the REAL story of what’s going on with the big names at this year’s Isle of Man TT event, Island Racer 2018 is a must-have for every TT fan. 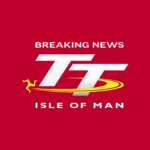 From the essential information about the star riders to an inside look at what makes the event rock, from exclusive under-the-skin photos of hand-built Isle of Man motorcycle weaponry and from all the schedules you need to know about to make this year your best ever for watching The Mountain Course action – there’s no better buy than Island Racer 2018. 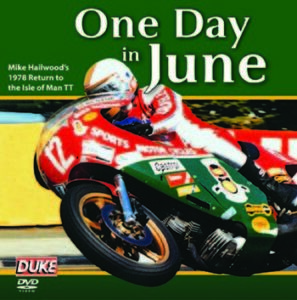 It costs just £7.99 and you get a FREE DVD about Mike Hailwood’s TT comeback, 40 years ago this year, that’s worth £12.99. 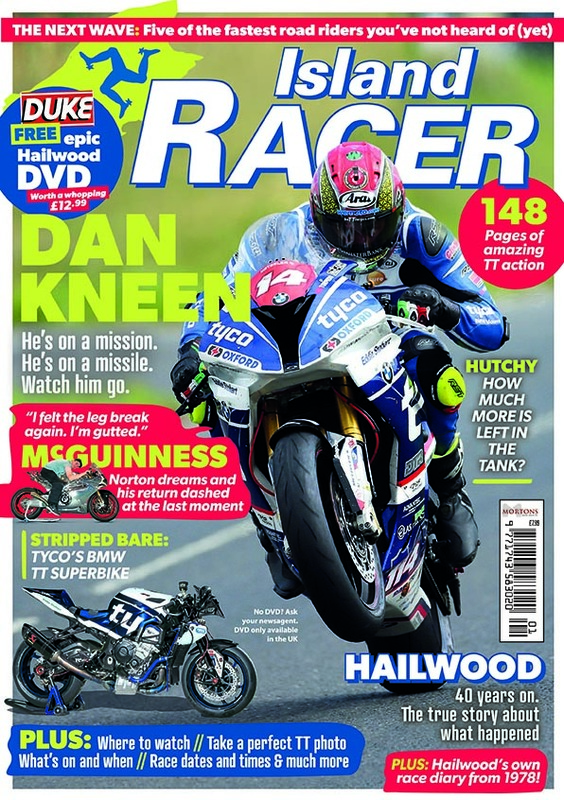 So that’s a FREE Duke DVD worth £12.99 PLUS 148 pages of stunning TT action and EVERYTHING you need to know about the races and timings for this year’s event all for just £7.99. 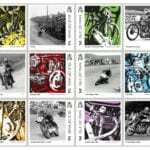 Get the iOS and Android apps for your tablet or phone.